Today would be a good day to start on fulfilling the promise of U.S. rugby. 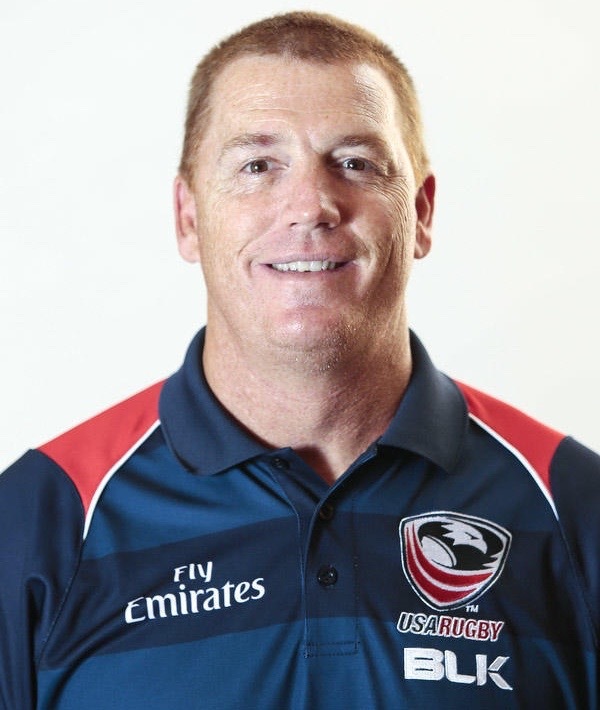 With the last game the Eagles will play in the Rugby World Cup 2015 only a few hours away, it’s worth taking a further look at what the Eagles coaching staff has said about the future of the game in the United States. No one at the post-game media conference followed up on what Tolkin meant by a “full” side. The players he rested for today’s game against Japan? The players that Tolkin sees in the future? And he does see better U.S. sides in the future, as does the rest of his coaching staff. Before the game against the Springboks, Chris O’Brien was quoted on the Rugby World Cup media site saying the USA would become more powerful in future World Cups. 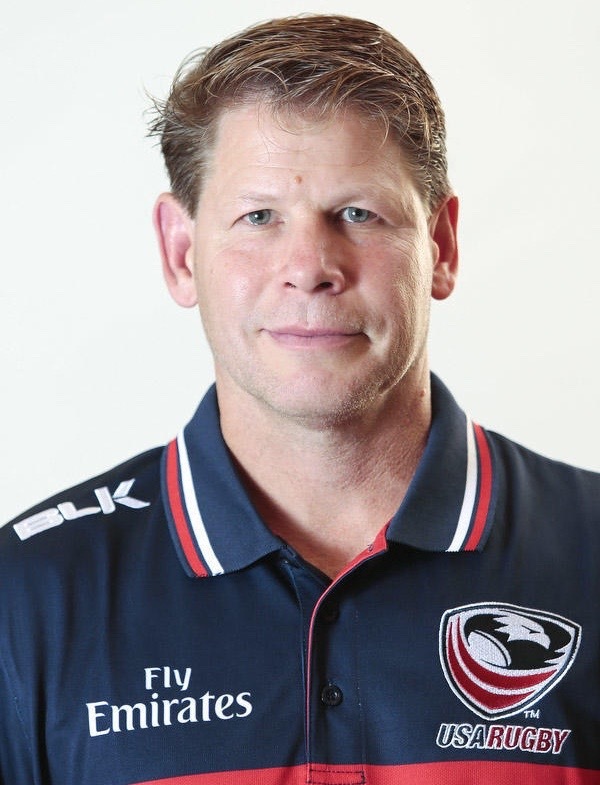 The kicking and special teams coach said, “I think we’ve competed already at a higher level than we have at previous World Cups. The wins and losses don’t show it but we’ve become a better rugby nation, that’s shown through the first half against Scotland and Samoa. O’Brien went on to talk about something that could provide a big boost to the game in America: Sevens in next summer’s Olympics. Assuming it gets prime time television coverage, it could spur more interest in the game, especially when the rest of America finds out their country has been the defending rugby Olympic champions for 90 years. “I honestly can’t answer that. I’ve heard about it for the last 15, 20 years but it hasn’t happened; there’s always talk. In the States all of our big sports pay so much money. In one sense I can get an NFL player to come and play rugby, but it’s so hard to teach the sport and they want something. They’re used to being in a different environment so it’s pretty tough. That’s why it’s building the foundations from youth all the way up and getting these guys through. Probably all this talk about how good it will be in future World Cups won’t satisfy those who have been hearing it for so long. And a reduction in runaway scores from 100 points down to 64 seems like being on a nearly never-ending diet before reaching the goal of a win or two. Today would be a good time to start. Posted on October 11, 2015 October 11, 2015 by jbsaulPosted in Rugby, SportsTagged Chris O'Brien, Japan, Louis Stanfill, Mike Tolkin, MLB, NBA, NFL, Olympics, rugby, Seattle Saracen, Sevens rugby, USA Eagles. John, I am trying to wrap my arms around some of these comments. Future promise? Based on what? First, this is an 80 minute game. It’s not a 20 minute game, a 40 minute game, or even a 60 minute game. Chris OB and I have been friends (and teammates) for a very long time, but I just don’t understand where this completely ungrounded assessment comes from. I love ‘positivism’ and looking on the bright side (my company mates feel I only look on the bright side), but lets be pragmatic and for lack of a better term, realistic. Look at tonight. Dropped balls in the open field that leave tries begging, and on at least two of their scores mental faux pas’ that led to tremendous pressure that ultimately was our downfall. Our scrimmage was beaten (again) by a pack that was outweighed something to the tune of 15 lbs/man. “The direction things are going” ?? Seriously, what direction is that exactly? I have made some assessments myself in my posts. I must be very disoriented. Lets be positive, but at least be real about it. And not just say positive things for the sake of saying them because it makes us feel better.